Home » What's New » We Have Acuvue Oasys with Transitions! Picture this: You pop in your contact lenses before heading outside on a sunny day and don’t immediately squint—because your lenses have automatically darkened to filter out the bright light, seamlessly keeping your eyes comfortable and your vision crisp. Not anymore, with the development of Acuvue Oasys® with Transitions™ Light Intelligent Technology™. 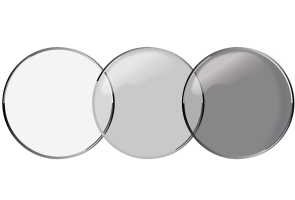 It’s a two-week lens that can really redefine your perception of contact lenses and their applications. The contact lenses were just chosen as one of Time‘s Best Inventions of 2018; and the best part? We’ve got them!